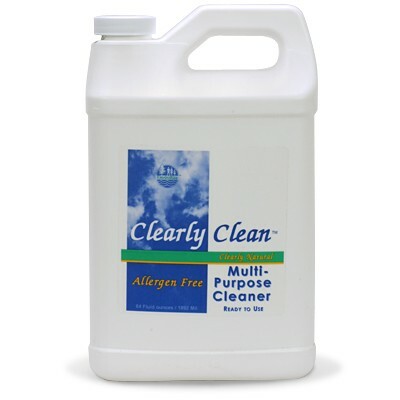 Organic Personal Care & Cleaning Products Designed for People With Asthma, Allergies & Chemical Sensitivities. 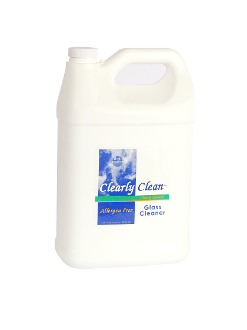 • POWER WITHOUT PENALTY: Clearly Clean Glass & Plexi Cleaner is effective in cleaning most soils specific to glass such as dust, dirt and shmutz from personal care products. Unlike many glass cleaners, this product is terrific on Plexiglass. 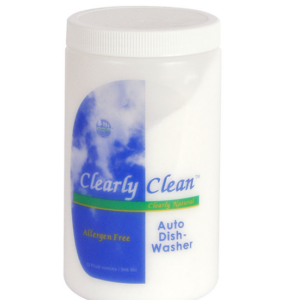 Clearly Clean Glass & Plexi Cleaner spruces up both kinds of surfaces without smearing or clouding. 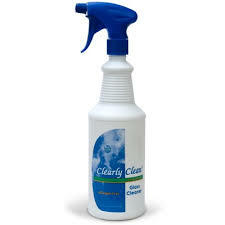 • Employs natural cleaning agents manufactured from renewable resources. • Contains no phosphates, petroleum solvents, chlorine, perfumes, dyes, or animal by-products. 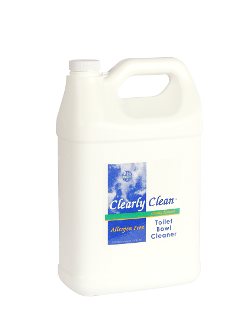 Safe for use in closed environments and does not compromise indoor air quality. • This vegetable-based product breaks down safely and rapidly in the environment. • No animals were used in the testing of this product. INGREDIENTS: Deionized water, Renewable Resource surfactants (palm kernel based), ethanol (derived from corn). Clearly Clean Auto-Dish, 2 lbs.